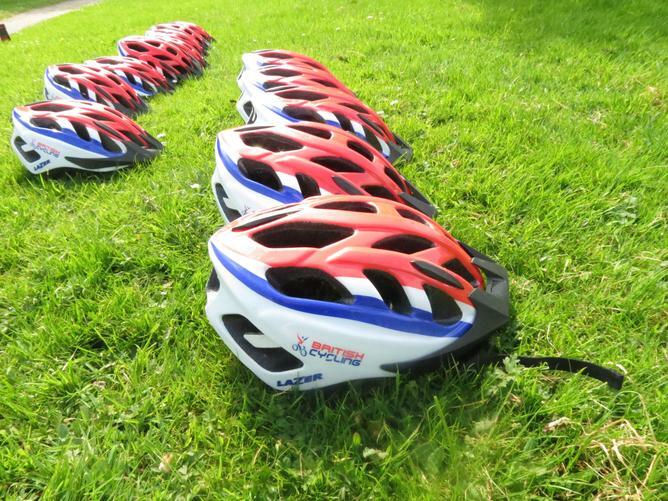 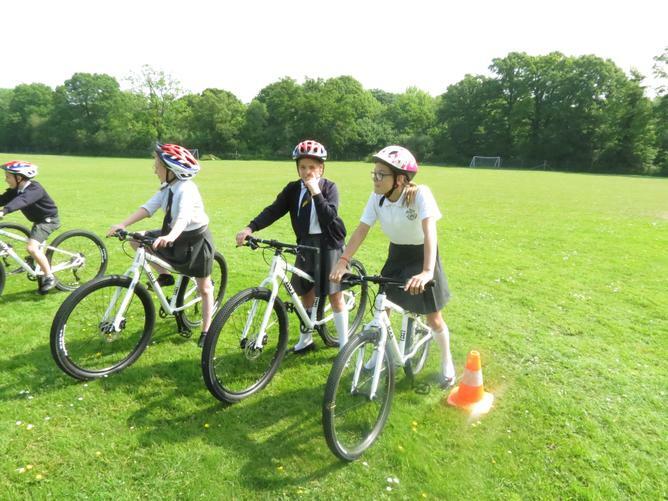 Year 6 have been enjoying a well-earned post-SATs treat this week, courtesy of Keith Reed from British Cycling. 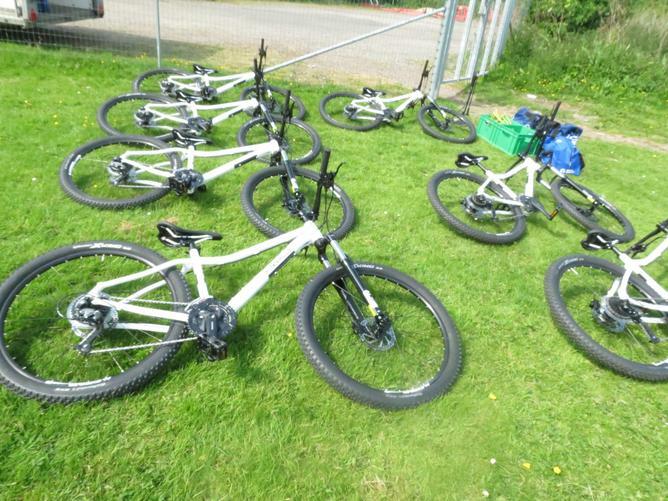 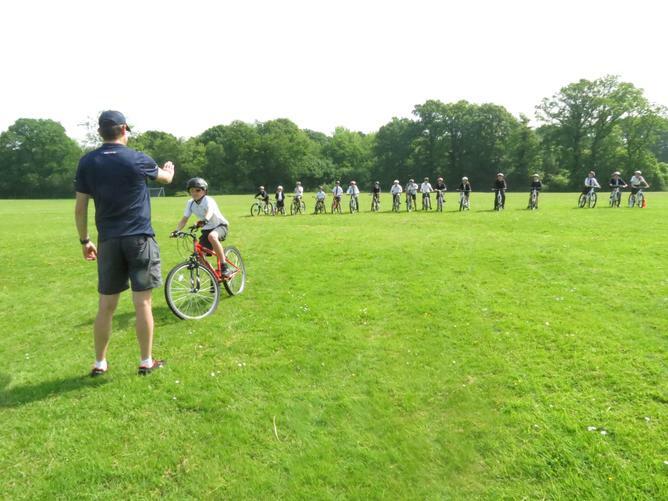 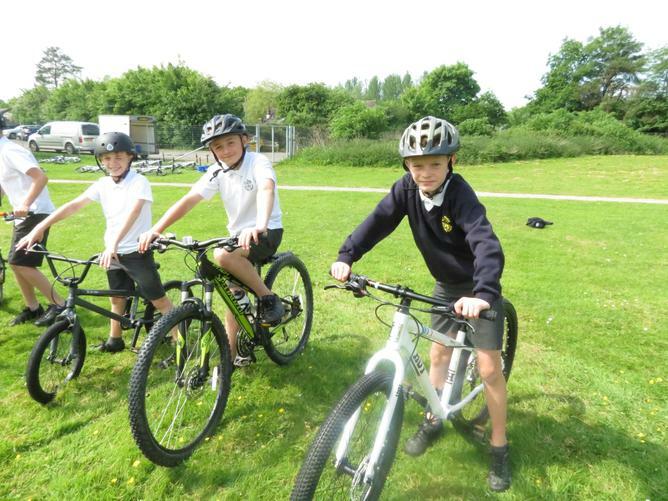 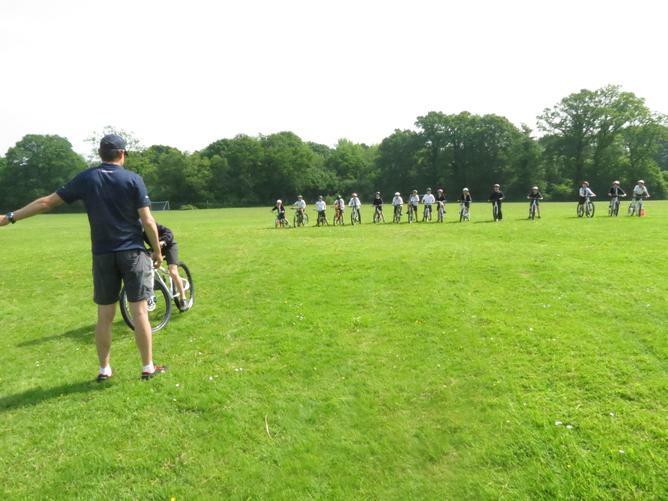 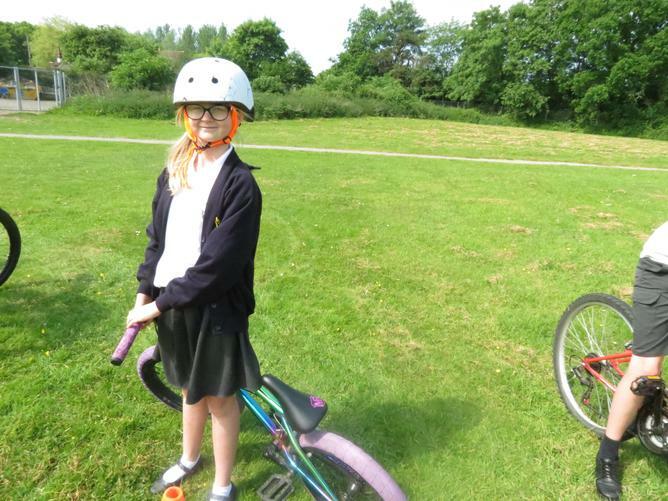 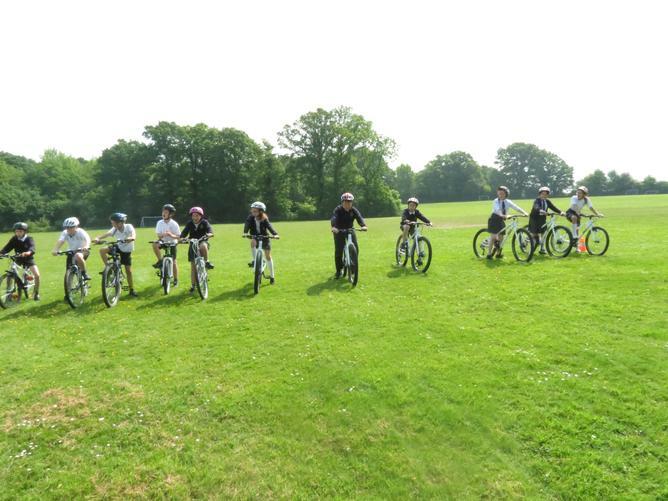 They will be outside every day this week learning cycling skills and making the most of our wonderful grounds. 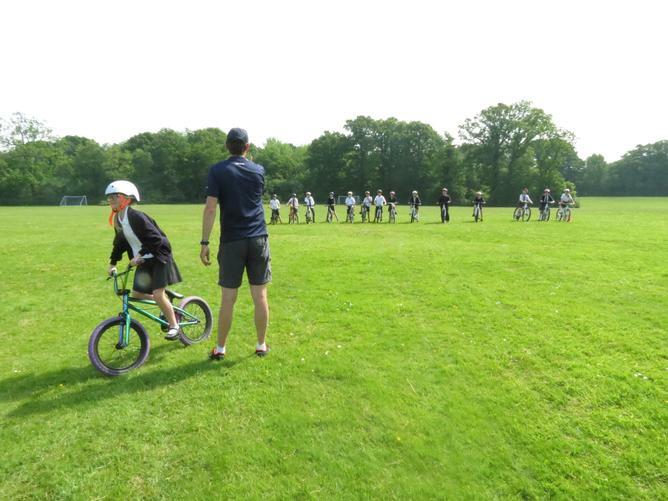 Embracing this approach, the HSBC UK Go-Ride programme was created - with over 350 children’s cycling clubs helping thousands of young people enjoy the freedom of cycling and develop lifelong skills.